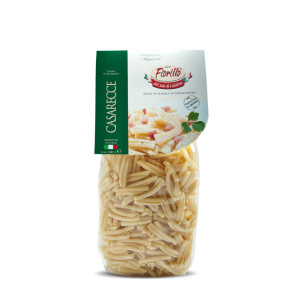 Fusilli spaccati: Durum wheat semolina pasta. 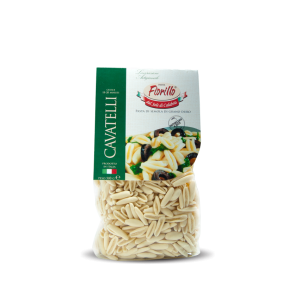 A giant version of cavatelli. 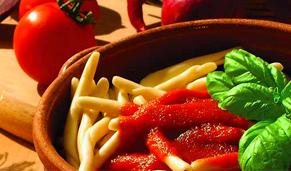 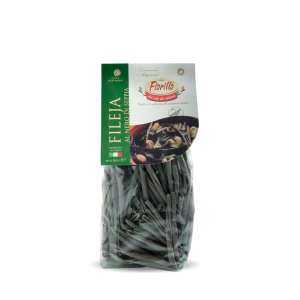 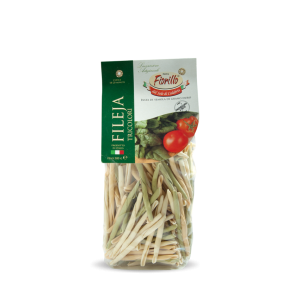 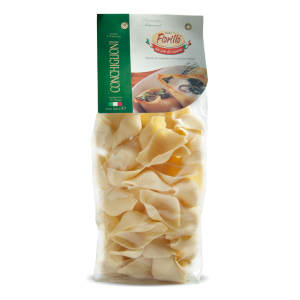 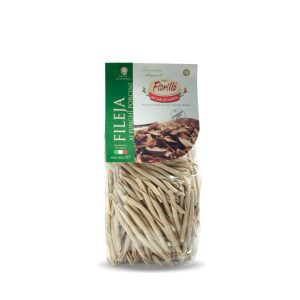 Typical italian pasta, a selection of the better durum wheat semolinas, typical italian artisanal pasta.